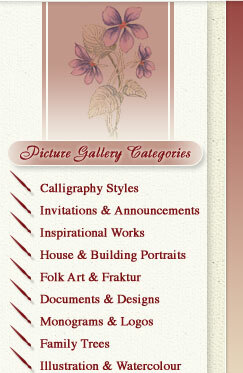 Linda Carol Arts… a full service calligraphy design and art studio. … life's events are beautiful. … special moments are so memorable.